As LIAT continues to drain tax payers money, is it not time for the tax payers to ask for action and accountability from their politicians? As an Airline Consultant, I thought I have seen it all, but LIAT is a very special case indeed. Experience shows that companies in decline MUST replace some of the people responsible for the decline, these people lead the company to its current position and are incapable of the mind set needed to make fundamental changes to the strategy they so blindly believed in that created the crisis in the first place. They may not see it, but they block any real changes because they are bent on defending the dying cause, therefore they need to go! When will the Board realize that the Chairman of LIAT, Dr. Jean Holder and once again Acting-CEO and CFO Mrs. Julie Reifer-Jones are failed leaders that have led LIAT to where it is today? Any reasonable Board by now would have requested their resignation. Recently LIAT blames the “summer meltdown” on its inability to sell its DHC-8 aircraft because they do not have the records for the aircraft up to date! One year after ordering the ATR’s and knowing full well they needed to sell them with records up to date, just the fact the records are not up to date is NOT acceptable. If they flew with records not up to date the then ECCCA needs to step in investigate. Just horrible management. ST. JOHN’S, Antigua, Jan 21 2014 – LIAT (1974) Ltd. has taken note of the post, dated 17th January 2014, in the Barbados Free Press online blog of an Article entitled “Report of Conflict of Interest: Saint Vincent PM Ralph Gonsalves said to own 2 LIAT aircraft”. The anonymous author concludes that “The conflict of interest arises because SVG is one of the major shareholders in LIAT. Government funds are involved and Prime Minister Gonsalves is heavily involved in decision making about the airline”. It’s often cheaper to charter an executive aircraft than to fly LIAT! Because of my Petition (about LIAT on change.org), I have been contacted by several prominent people, some of them hoteliers in the smaller islands, who are now ACTIVELY seeking alternatives to LIAT’s services for the foreseeable future in protection of their businesses. 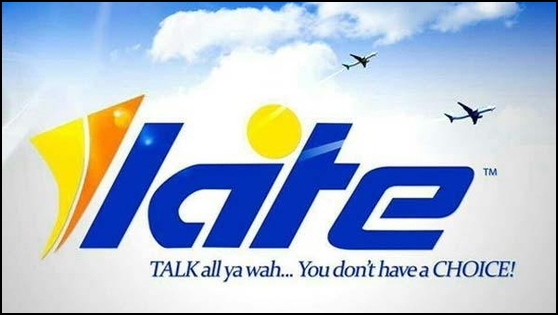 It is my considered opinion – supported by many others, including those with similar decades of aviation experience in the region – that unless the owners/shareholders of LIAT make SWEEPING and DETERMINED changes in the way LIAT is run then the travellers of the region WILL find alternate ways of getting where they are going. The recent month-long “meltdown” LIAT has undergone (which is in part still going on, by the way) has amply demonstrated to those who were inconvenienced that, in the long run, it is actually cheaper to charter an aircraft for a group of five or six people and know for sure that – upon arrival from the other continents – a means of travel will unquestionably be there, and that their baggage will accompany them, than to be stranded in an unfamiliar place for three days (or longer) without baggage, without connections, and without a reliable way to get where they want to go. I would like to see LIAT continue to serve the eastern Caribbean and the reliable, and be the trusted carrier it can be, but decades of lack of serious political interest in the health of LIAT has now resulted in avery real possibility of its demise. Insanity? 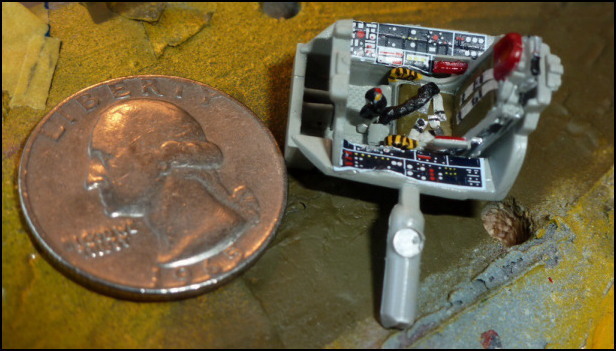 Raw piloting talent? Pure flight? 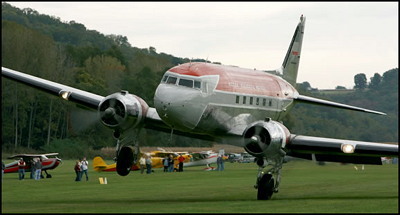 I once did a downwind low and over pass in a DC-3 at Duxford and at the end of the runway pulled up into a hammerhead, did the deed, dropped the gear and greased it for the second finest landing I’ve ever done. I am nothing. I am not worthy to polish this man’s shoes. You want to talk pure flying? You want to talk what it is to be a pilot who feels the wind and judges his path by trained instinct and minute feelings unknown to the ordinary ground-bound human? This man is insane – but he is the best pure pilot I’ve ever seen….